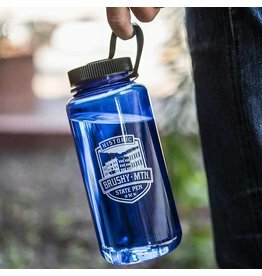 These blue 30-ounce water bottles are BPA Free and perfect for a day of hiking or mowing the lawn. They'll hold a lot of moonshine too! 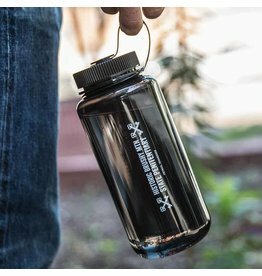 These black 30-ounce water bottles are BPA Free and perfect for a day of hiking or mowing the lawn. They'll hold a lot of moonshine too! 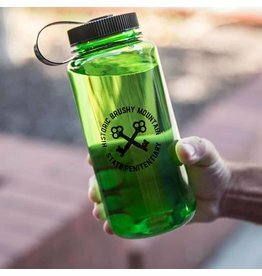 These green 30-ounce water bottles are BPA Free and perfect for a day of hiking or mowing the lawn. They'll hold a lot of moonshine too!